Brandon is a current undergrad student at Indiana University pursuing a degree in Sport Marketing and Management and plans to graduate in 2018. Brandon has also spent time working as a marketing intern with Indiana University Athletics. Gavin is a current undergrad student at Indiana University pursuing a degree in Sport marketing and Management with minors in Business and Marketing from the Kelley School of Business. Gavin plans to graduate in 2019. Gavin works as a student manager with the Indiana soccer team and works as a youth soccer coach with Cutters Soccer club. Will is a current undergrad student at Indiana University pursuing a degree in Sport Marketing and Management with minors in Spanish and Business. Will has spent time working as an intern with Indiana University Athletics and as a Camp Counselor with Indiana University Basketball. Will also works as a student manager with the Women’s Basketball program here at Indiana University. 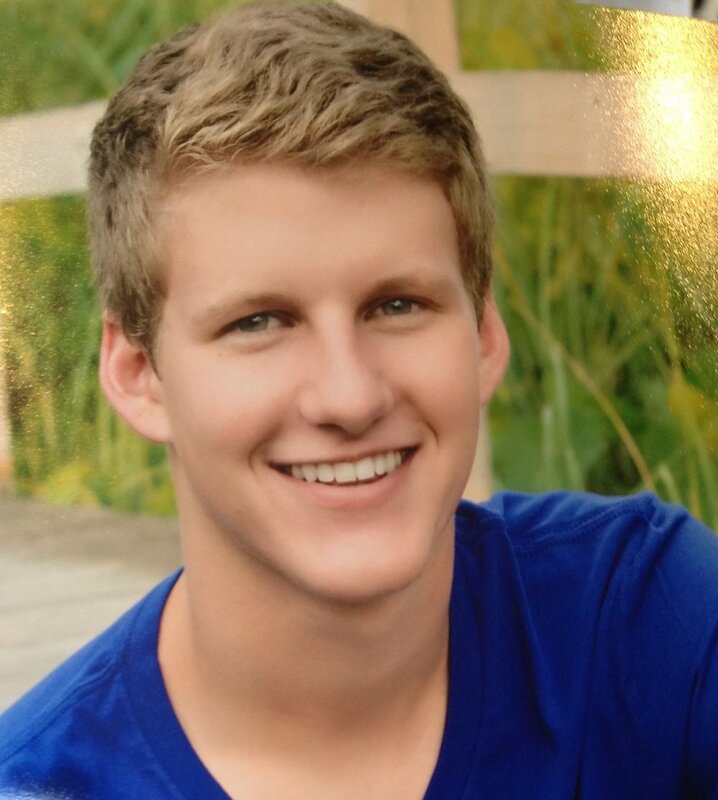 Calvin is a current undergrad student at Indiana University pursuing a degree in Sport Marketing and Management. He plans to graduate in 2019. He has spent time working with the Silver Spring- Takoma Thunderbolts as a summer intern. Jerf is a current student at Indiana University pursing a degree in Accounting from the Kelley School of Business. He plans to graduate in 2019. 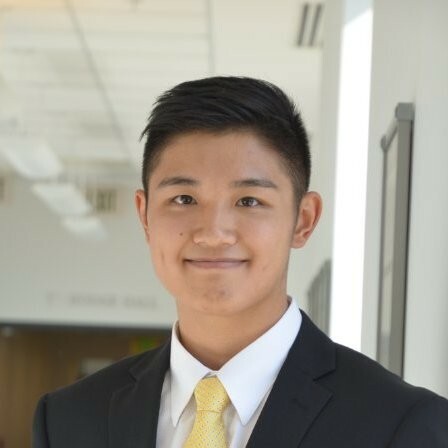 Jerf has worked as an intern with PwC and was listed as a Corporal in the Singapore Army.